The Arduino is a great little tool for controlling things around the ham shack. In my case, I used it to control my webcams. 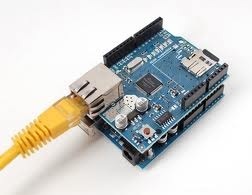 My Arduino Uno also has an Ethernet Shield connected so that the antenna switch is controllable over the internet. 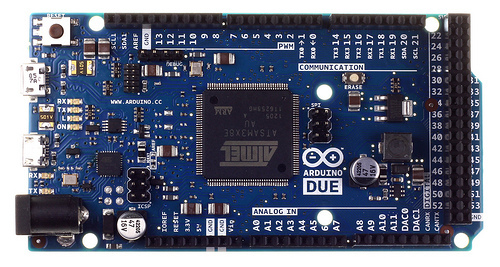 There are many different types of Arduino's and different shields fore experimenting. 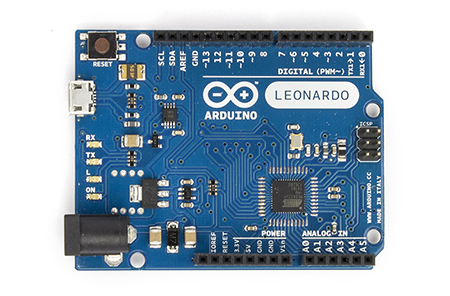 A good listing of the different types of boards is listed at arduino.cc/en/MAIN/Products. 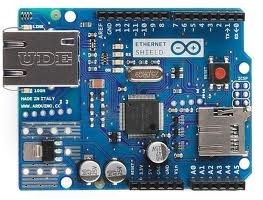 Arduino's are very easy to use and program. 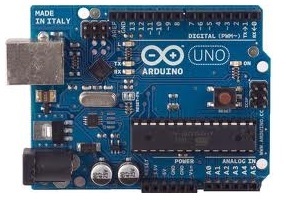 One of the best resources for learning how to use and program the Arduino is the book titled "Arduino Cookbook" by Michael Margolis. The book is available from Amazon.com. I highly recommend this book for starting out.